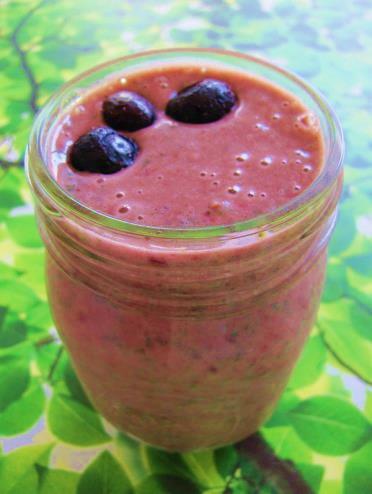 This shake features six of my favorite slimming superfoods. Combined, they offer all of the anti-inflammatory benefits your body needs. I guarantee that it will make you feel awesome. Consider this before or after a workout to provide great fuel. 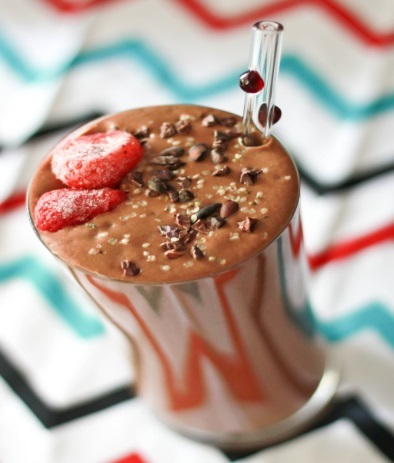 Due to the thickening power of chia, drink this immediately after making. This week we are promoting an amazing easy stir-fry! Not time consuming and very delicious! The name of this recipe says it all-it really is easy and always tastes amazing. Fresh shiitakes are now a breeze to find at the supermarket, and dried ones are usually available in natural food stores. Shiitake mushroom help in the production of white blood cells. Research is showing that they make white blood cells act more aggressively against foreign bacteria. They have a meaty texture and tons of flavor, so feel free to omit the meat and make this a vegetarian dish along with some quinoa. In a large non-stick skillet, stir-fry meat and garlic in oil for 1 minute. Add ginger, honey and tamari, Stir until meat is cooked through, then remove with a slotted spoon, leaving sauce in pan. Stir-fry vegetables in sauce for 4 to 5 minutes or until tender. Return meat to pan and stir gently. Serve immediately. EVERYONE SHOULD WATCH THIS VIDEO! Are you Fed Up? Take a look at the Trailer for the new documentary Fed Up…I bet there will be some statistics that shock you. Click here to visit the Fed Up movie website and to sign up for their Challenge! As you know for the past few months o n Wednesdays we have been featuring Vlogs using different props used here at the Studio. As always we want to make sure that we are providing our clients and loyal followers with useful information and fun effective exercises! Thank you for your continued support and keep on rockin’ in the free world! The blueberries, kale and maca powder nourishing shake will provide you with an antioxidant boost, while the hemp seeds offer not only a dose of complete protein but also a rich source of plant-based omega-3s. 1. Place all ingeredients into a blender and blend until smooth. Whoops! Two Posts coming at ya today! First: Recipe of the Week! 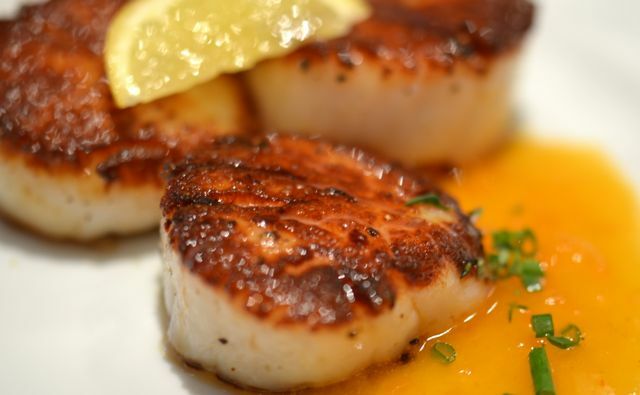 • Place all ingredients except scallops and olive oil in a blender or food processor and purée. Test the mixture and add more jalapeños as desired. • Transfer the mixture to a mixing bowl and set aside. • Rinse scallops in cold water, and pat dry. • In a non-stick sauté pan over high heat, heat the olive oil just until smoking. Add the scallops to the sauté pan and sear well without stirring or tossing. • To serve, divide the scallops among the plates. Pour the liquid from pan directly over the plates. • Garnish with lime wedges and cilantro.